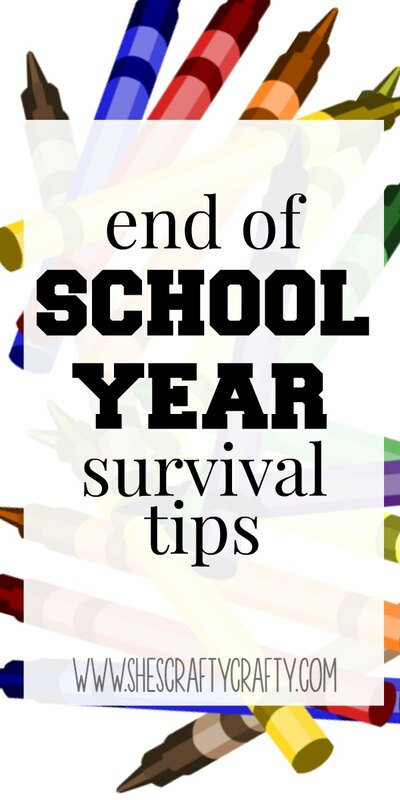 Tips for Surviving the End of the School year. THIS IS THE BUSIEST TIME OF YEAR. Even more so than Christmas! ANOTHER darn thing in the next month!! 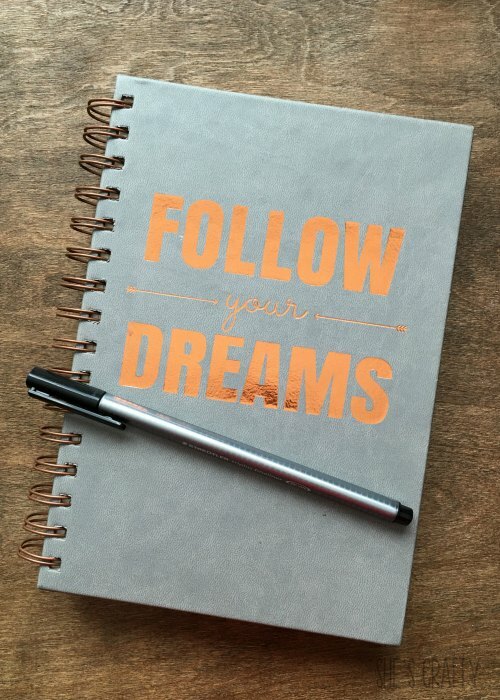 Today I'm sharing some ideas for surviving the last month of school! I'm so tired of making 3 separate lunches every. single. day. I know, I should have my kids make their own. Of course my kids are picky and won't all eat the same thing. So I bought all different LUNCHABLES. I'm so thrilled to not have to guess what everyone wants every day. They choose a lunchable from the fridge and go. BTW- I think I'll figure out a different lunch program for next year. lunch cook is not working out! I have been letting things go a bit. get wiped down every single day. No one will die if the floors don't get swept and mopped often. to concern myself with a spotless house. 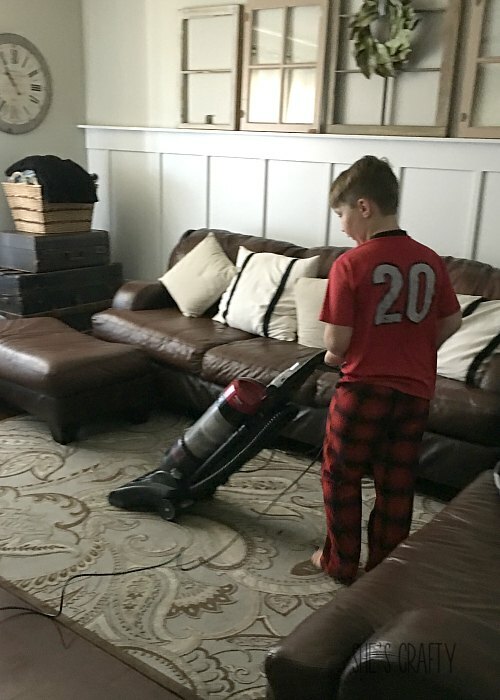 'kids do your chores' wrangling ways! I am still using my cleaning schedule for the bare minimum. then it's obvious that some prioritizing has to happen. 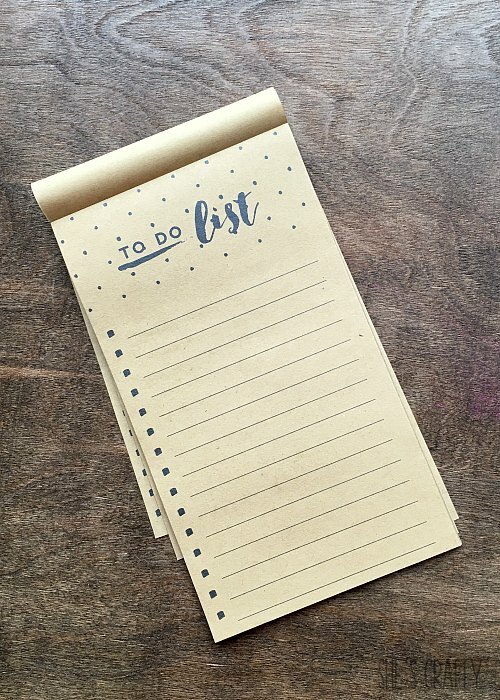 So my TO DO list is so important! or when we do, FFYS- fend for yourself. your kids will all survive. with cubed potatoes, baby carrots and sliced squashed. I put it all on a large baking sheet. I sprinkle it with olive oil, then season with salt and pepper. I bake for 45 minutes at 350 degrees. Everything turns out delicious being slow roasted. And there is only 1 pan to clean! if we haven't taken care of ourselves. block out a bit of time in your schedule for yourself. I use Google Calendar for our family calendar. get the calendar on their phone. That way they can all see our schedule at anytime. our Google Calendar out and hang it on the fridge. If an event does not get on the calendar it does not happen. I should have put this tip as number one. 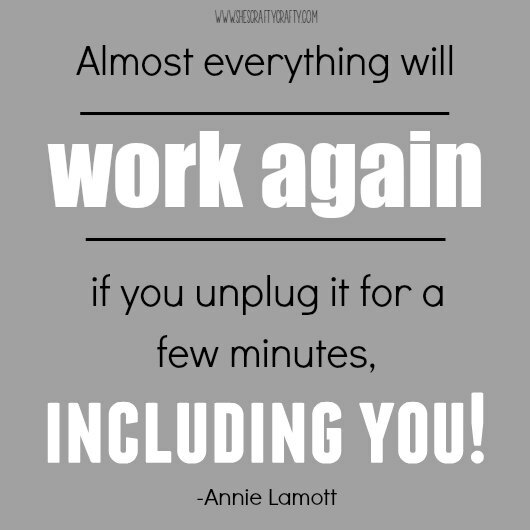 Everything is better after being unplugged and reset, including you. getting the sleep they need too! What are you doing to survive the end of the school year? 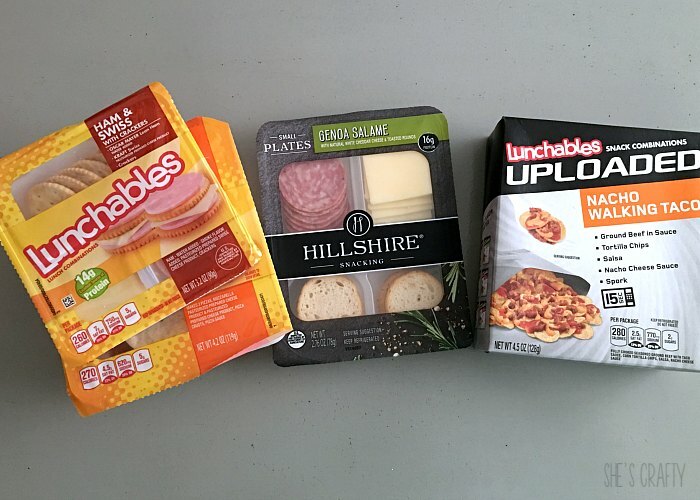 I still love Lunchables. 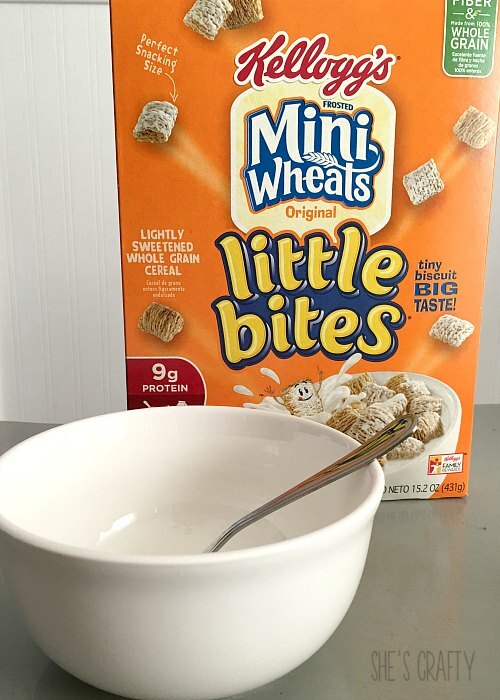 Perfect for lunch or a snack! I still love them as well! Perfect for on the go! Yes! All of these tips are so spot on! These sound like great tips for ending the school year without losing your mind! 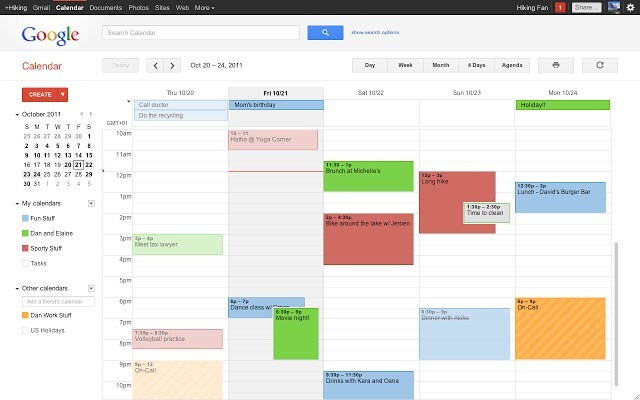 Google calendar rocks my world!! I don't know what I ever did before having it!! I love these tips! We homeschool, and I lost my motivation a few weeks ago. :) I am the grown-up, though--so we can only keep putting one step in front of the other and do our best to finish strong. Ha, ha. Prioritizing is the name of the game! My hat goes off to you. If I am as burned out as I am, I can't imagine what you must be feeling like! All the positive vibes and energy I have are coming your way! I really love how you include to not neglect yourself. I believe it is so important to make sure you have something that is yours. We spend so much time sometimes taking care of everything and we forget to take care of ourselves. So so so true! We must take care of ourselves! Bulk packing of snack baggies is such a great idea! I need to try that! End of the year is crazy for me as well, Summers are fun but exhausting!